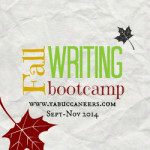 Track Your Bad (Writing) Habits! 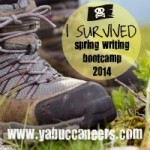 Over at the YA Buccaneers today, I’m talking about writing diets. No, it’s not about writing less, but about using your time more effectively. Keep a writing diary for two weeks, especially leading up to NaNoWriMo, and see just how you’re doing. Family interruptions? Too much Twitter time? Find out where you’re going wrong just in time for the big November push. I write my first drafts on a laptop that doesn’t even have a modem, let alone wi-fi access (was there even wi-fi when I got it?). I know! But it keeps me from getting distracted every few seconds to check my email, or see what’s happening on Facebook. It’s not perfect—I still have my cell phone handy—-but it makes for solid writing times, which is a good strategy for me. 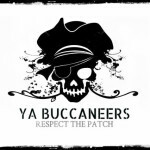 Stop over to the YA Buccaneers to download a simple spreadsheet and work page to track your progress. 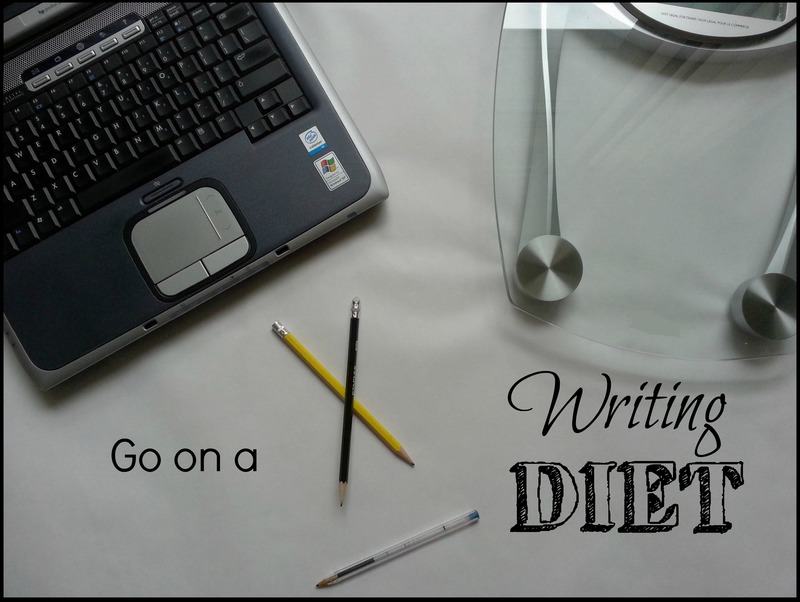 How healthy is your writing diet? Is Your Work Making a Difference?